Diabetes is among the most common disorders in the world today and despite the level of medical advancement in the world today, it is impossible to precisely predict just who may or may not develop diabetes. A lot of the time, people with diabetes have to take medication, and sometimes spend a lot of time in the hospital, which no one enjoys. But, you might be able to avoid all that, if you these 6 simple natural tips we’re going to show you in this article. Read on to find out more! 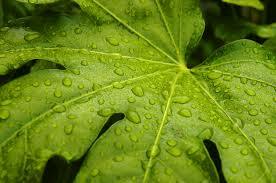 Fig leaves are commonly used for treating diabetes. 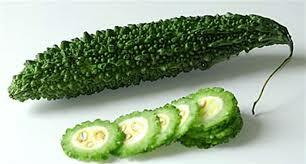 They are believed to have anti-diabetic properties which help reduce sugar levels in the blood. These leaves are boiled in water and the water can be drunk like tea. Fig leaves can also be chewed on an empty stomach for maximum effect. If done on a regular basis, the need for insulin will be reduced. Cinnamon is a common spice used for cooking. This natural spice has anti-diabetic properties and is believed to have the same properties as insulin for lowering sugar levels. 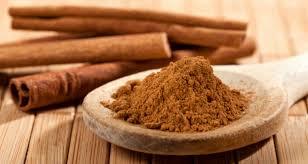 It is recommended to take a half spoon of cinnamon powder along with your daily supplements to get the desired effect. Just as with fig leaves, it can also be chewed in its natural form. Boil the leaves, or barks in water and drink the content. 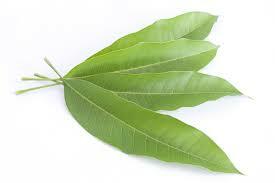 This tree is believed to have anti-bacterial and anti-fungal and anti-diabetic properties as well. It has been found to reduce insulin requirements by up to 50%. Remove the seeds of 2-3 bitter gourds and extract the juice with a juicer. Mix in water and then drink it. III. Follow this treatment daily, in the morning for at least 2 months. 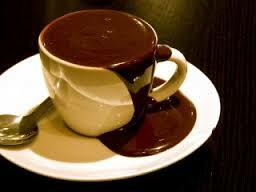 It is important to drink this on an empty stomach for maximum effect. Also you can include a dish of bitter gourd in your diet. Soak 10 to 15 tender mango leaves in a sizable bowl overnight. In the morning, filter the water drink on an empty stomach for maximum effect. You can also dry the leaves in the shade (to retain its nutrients from being dried up by the sun) and grind them to powdery form and eat half a teaspoon of powdered mango leaves two times daily. Cut Aloe Vera into half-inch pieces and extract the juice into a cup or spoon. Be sure to drink the juice on an empty stomach and consume twice daily. So there you have it: you can beat diabetes by following these instructions. The plants we have talked about here are widely available and usually, not very expensive. Remember that effective diabetes management should also include regular exercise, and stress management. Posted on 23rd December 2015 by Peace Ekumah. This entry was posted in Uncategorised. Bookmark the permalink.